A 40 km route for those not only looking for beautiful nature, but also interested in historical heritage. 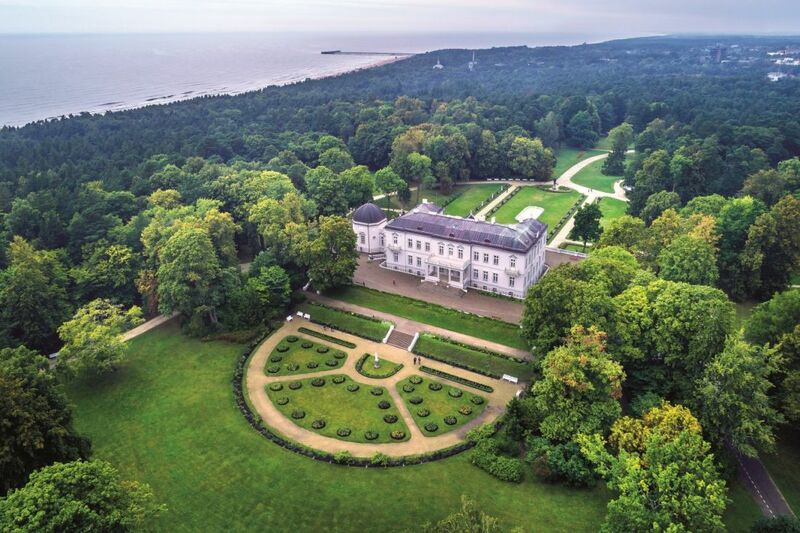 From Klaipėda, you will take bike paths to Šventoji, where the three Fisherman’s Daughters wait in the sand dunes and the Monkey Bridge stretches across the river. 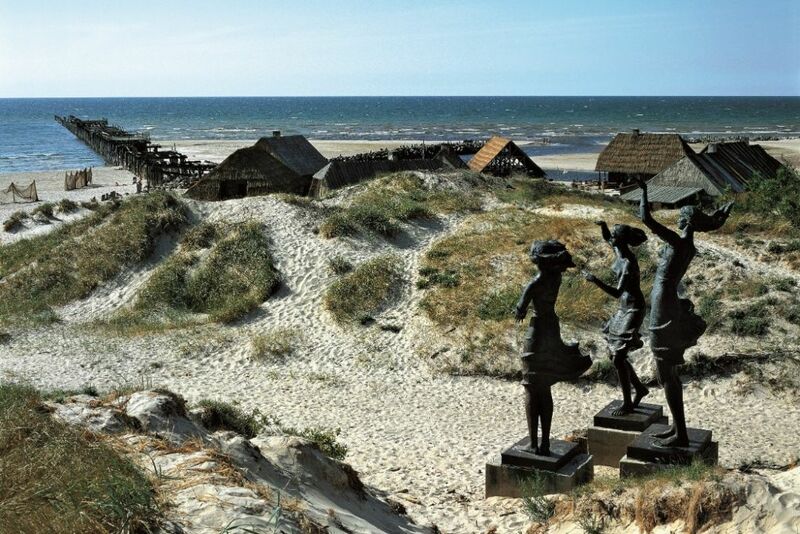 Along the way, you can visit the sights of the Seaside Regional Park: Olando Kepurė (“Dutchman’s Cap”), which is the highest parabolic dune on the Lithuanian seaside, the old Curonian cemetery in Karklė, the glacial Lake Plazė, and the Nemirseta coastal dunes. 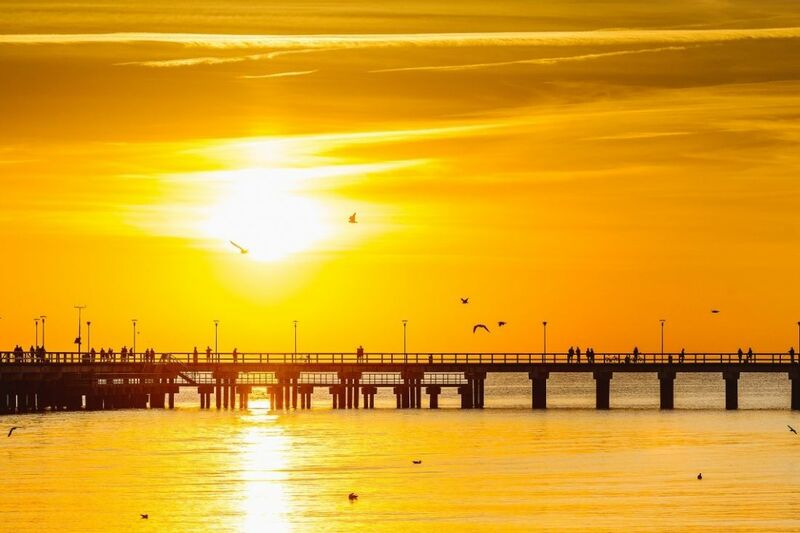 Called the summer capital, Palanga will tempt you with its beautiful beaches, sunsets on the pier, the romantic Meilės Alėja (“Alley of Love”), and the Amber Museum.